This in from JD Charters: Thursday, 5/17, they went 12 for 12 in just 2 hours. They found the most fish in 170 FOW and dipsys, lead, copper, and riggers all worked well. 4 cohos and kings. 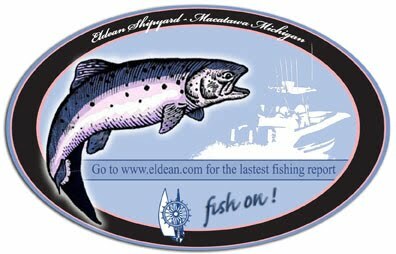 If you have a Salmon Fishing Report for Lake Michigan please reply to this post. Fish On! It's time to go fishing again!